You may have been there for exhibitions and events, but have you seen the view? 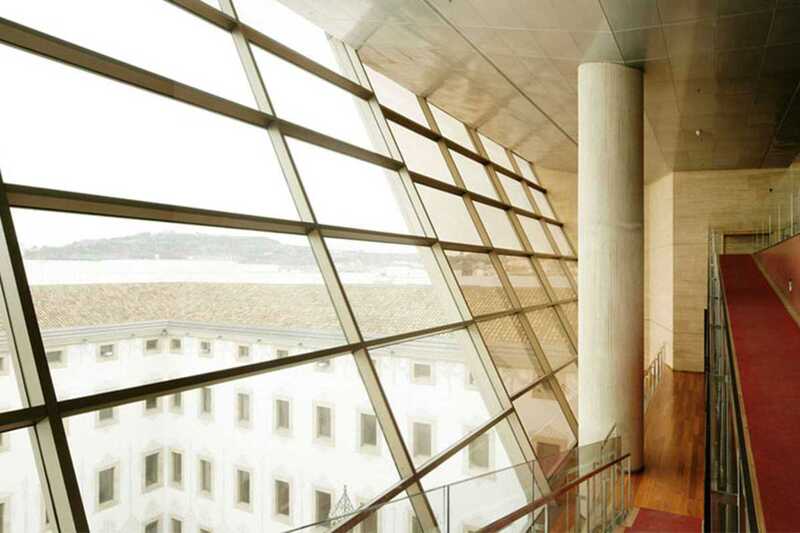 In commemoration of the cultural center’s 20th anniversary in 2015, the CCCB opened a mirador (lookout) on its top floor onto some of the city’s most emblematic landscapes. Through the glass façade, the public can gaze out onto the surrounding Raval, Barri Gòtic and Montjuïc neighborhoods as well as Tibidabo with its Torre de Collserola. For some unique snapshots, head to the Mirador the first Sunday of the month.